Shoulder bag with a NZ look. 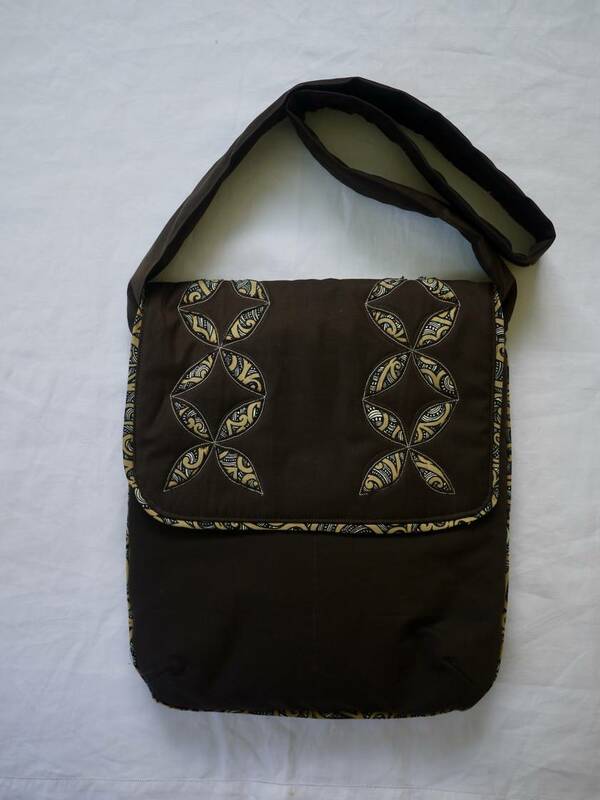 Handmade here in NZ, this bag would make a wonderful easily posted gift. I have decorated the flap with reverse applique and the interior and exterior is made from 100% cotton. Inside is a split pocket for small essentials. The bag is sturdily constructed and fully washable. This bag is unique and very stylish. Contact veronicaa to enquire about payment or shipping options.